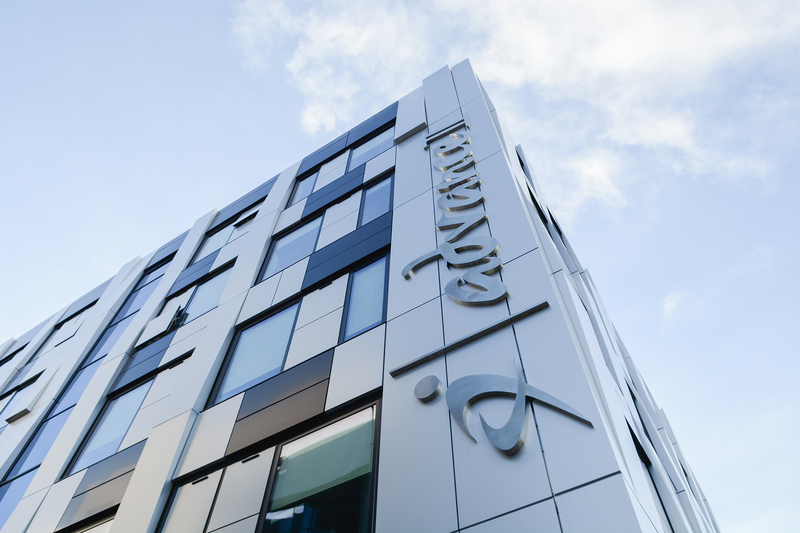 Speller Metcalfe prides itself on delivering some of the UK’s most innovative and exciting construction projects which have been recognised by the country’s highest regarded awarding bodies. Select an award logo on the left to learn more about our recent nominations and achievements. Project Surveyor Scott Parton has been shortlisted as a finalist for the 2019 Construction News ‘Rising Star’ awards category. Scott is one of Speller Metcalfe’s most talented surveyors, with ambition and ability to innovate an industrial change to improve working practice within construction. At the age of only 26, he has become the lead surveyor for Integrated Project Insurance (IPI) – an innovative, next-generation model of procurement that unlocks the potential of integrated collaborative working, capable of being applied to a vast range of projects in the public and private sectors. Picture House Court in Bedminster has won the regional Bristol LABC Award for Best New Housing Development 2019. The highly-sustainable 26-home development has been built using Passivhaus principles, making the properties incrediblly energy efficient, comfortable to live in and cheap to run. 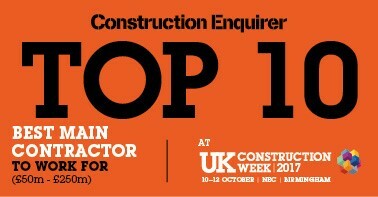 Speller Metcalfe has been shortlisted for the West Midlands Celebrating Construction ‘People Development’ award. We believe Speller Metcalfe present a shining example of how construction should be delivered – honestly, fairly and collaboratively. Our company values – collaborative, sustainable, forward-thinking, innovative, considerate and trustworthy – are enacted in everything we do and in all those who work for us. By remaining true to these family values and always working with an open, people-first approach, we have proven ourselves able to attract and retain the best talent and win some of the most exciting and innovative projects. Speller Metcalfe has been shortlisted for our development at Picture House Court in Bedminster, Bristol in the RICS South West Residential Category. Built on the unused and dilapidated site of a former Gala Bingo Hall and situated in the up and coming South Bristol district of Bedminster, the scheme is a ground-breaking, highly sustainable 26-dwelling development, designed and built using the principles of Passivhaus. Project Surveyor Scott Parton has been shortlisted as a finalist for the 2019 G4C (Midlands) Young Professional of the Year. 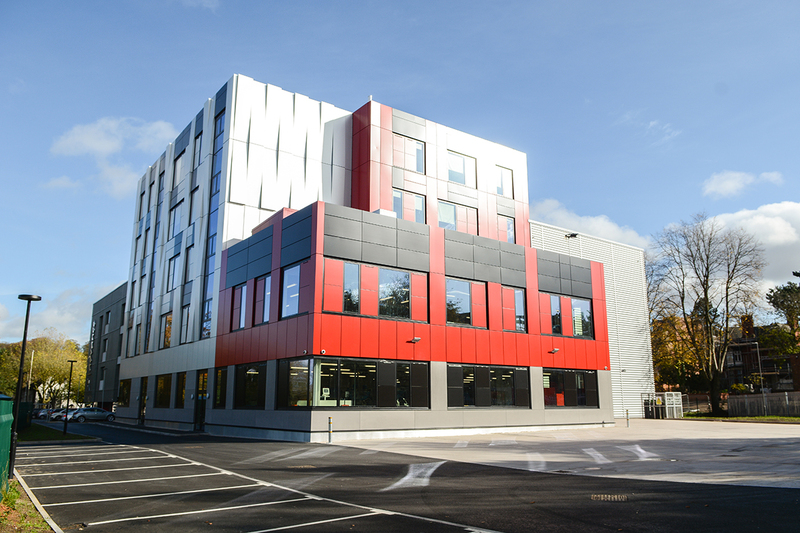 Hailed as a ‘game-changer’ for the industry, the UK’s first IPI project, Dudley College Advance II was shortlisted for Project of the Year and the Building Performance Award at the 2018 Building Awards. The Building Awards is one of the most prestigious in the industry and our 2018 nominations follow Speller Metcalfe taking home the ultimate accolade of Contractor of the Year at the 2017 awards. Speller Metcalfe was shortlisted for Contractor of the Year at the 2018 Education Estates Awards having recently completed some of the most innovative and exciting projects within the education sector including the UK’s first Integrated Project Insurance scheme – Dudley College Advance II, and the Kellogg College Hub, the first Passivhaus building for The University of Oxford. 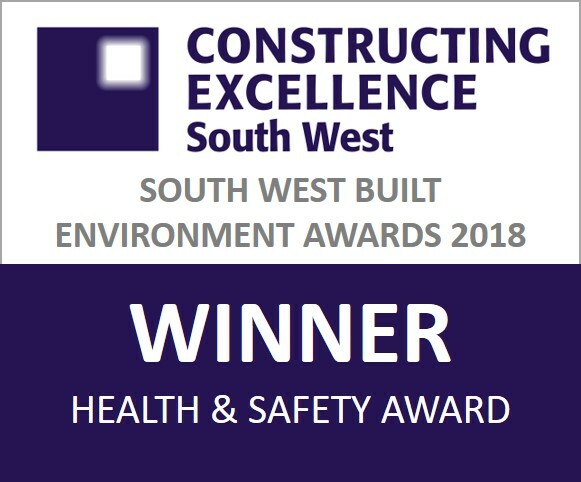 We are delighted that our ‘No More Excuses’ campaign won the Health & Safety award at the 2018 South West Built Environment Awards leading us to progress to the Constructing Excellence national finals. 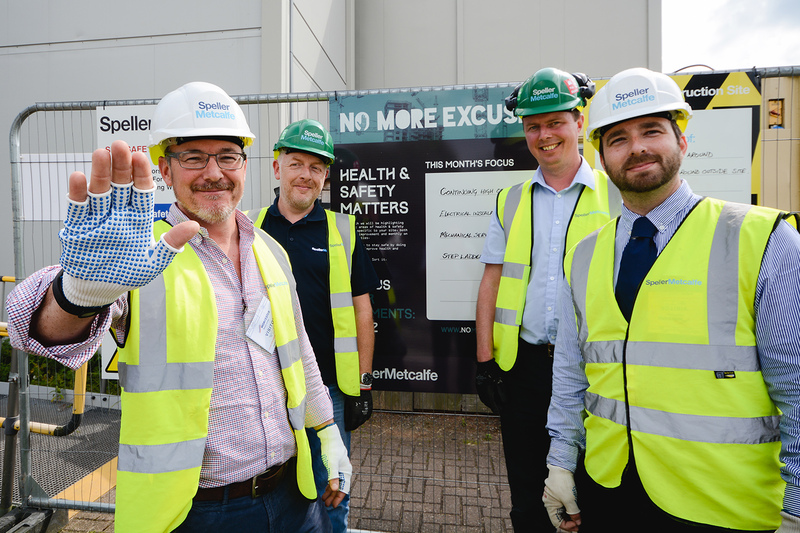 Find out more about Speller Metcalfe’s approach to Health and Safety. 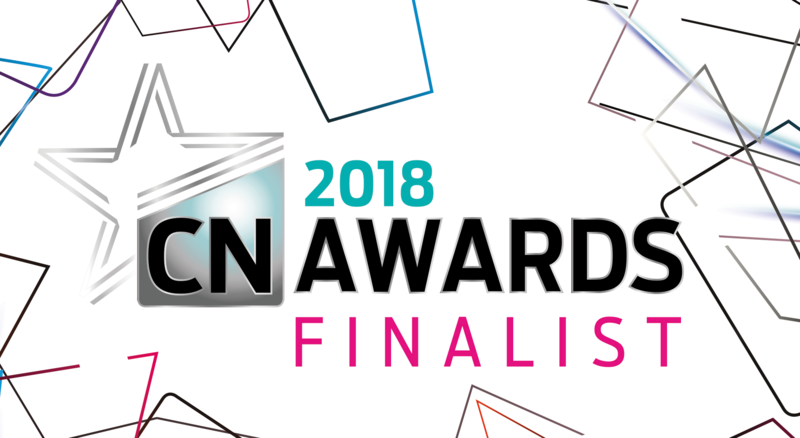 The ground-breaking Dudley College, Advance II was nominated for Project of the Year (up to £15m) at the 2018 Construction News Awards. Speller Metcalfe was shortlisted for three awards including our Health & Safety initiative, No More Excuses, which was nominated for the Health, Safety & Wellbeing award and Dudley College Advance II for both Integrated and Collaborative Working and Project of the Year. 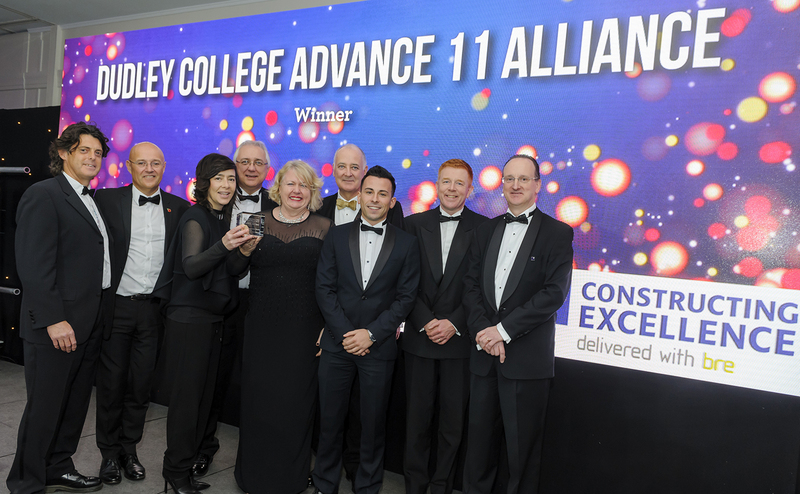 The team proudly took the home the Integrated and Collaborative Working award on behalf of the Advance II alliance team, for their work on the UK’s first IPI project at Dudley College. We were delighted to take home the award for ‘Contractor of the Year’ at the prestigious 2017 Building Awards, an accolade recognising those companies with an annual turnover of up to £300 million who embrace innovation and have demonstrated outstanding work over the past 12 months. In their awarding comments the judges praised our ‘wholly innovative approach’ and described us as having a ‘perfect mind-set’. The UK’s first Multi Comfort Building, Bartholomew Barn at the King’s School Worcester, was shortlisted for Sustainable Project of the Year at the 2017 Construction News awards. 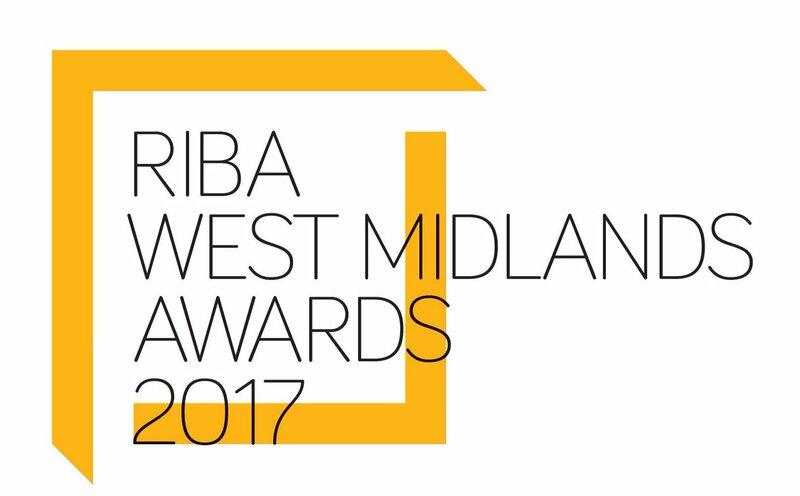 The redevelopment of St. Michael’s Hospice in Hereford was handed the RIBA (Royal Institute of British Architects) West Midlands Award 2017. 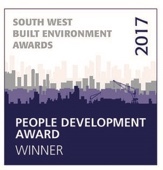 As a building contractor proud of its family roots and an organisation that puts people at the very heart of our business, we were very proud to be recognised for our commitment to our teams by winning the People Development Awards at the 2017 South West Built Environment Awards. The STIHL Treetop Walkway at Westonbirt Arboretum won a legacy of awards in 2016/2017, including the RICS South West Tourism and Leisure award. Our SHEQ Manager, Dan Gamson became Speller Metcalfe’s youngest senior manager aged just 27, and in the same year was awarded with the Young Achiever of the Year Award in the Sustainability category at the Bristol G4C Awards. Subsequently, Dan was also shortlisted as a finalist for the overall G4C Young Achiever of the Year awards. The Grade I listed Westonbirt Arboretum is home to one of the finest tree collections in the world and won the 2016 Commercial and Leisure category at the Wood Awards. At almost 300m it is the longest structure of its kind in the UK. The walkway bridges across a valley, allowing for ease of access at ground level without any stairs or lifts. 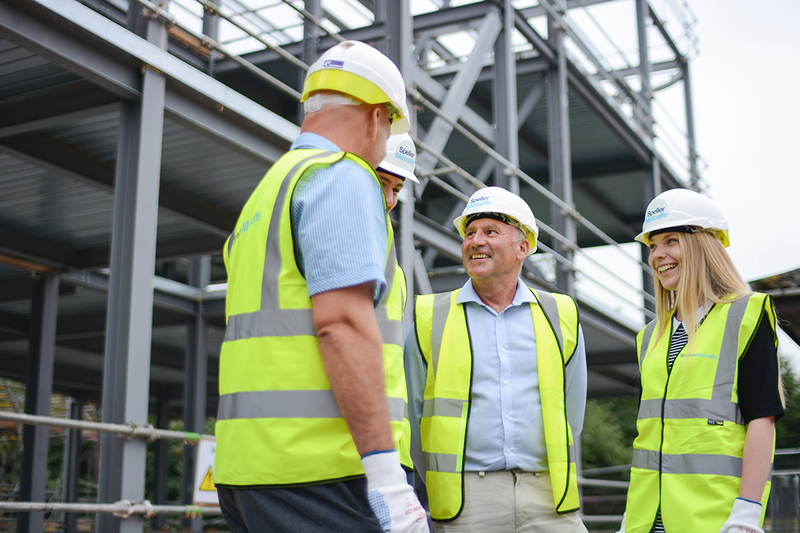 Having achieved BIM Level 2, four years ahead of Government requirements, Habberley was a flagship project for both Worcestershire County Council and Speller Metcalfe. The project was shortlisted for ‘BIM Initiative of the Year’ at the Constructing Excellence National Finals in 2016. The Master’s House is a legacy of the highest quality historical restoration that endures not only through its refurbishment, but by the emotional investment and experience earned from everyone involved in the scheme. This fantastic project was Highly Commended in the Project of the Year (up to £5 million) category. 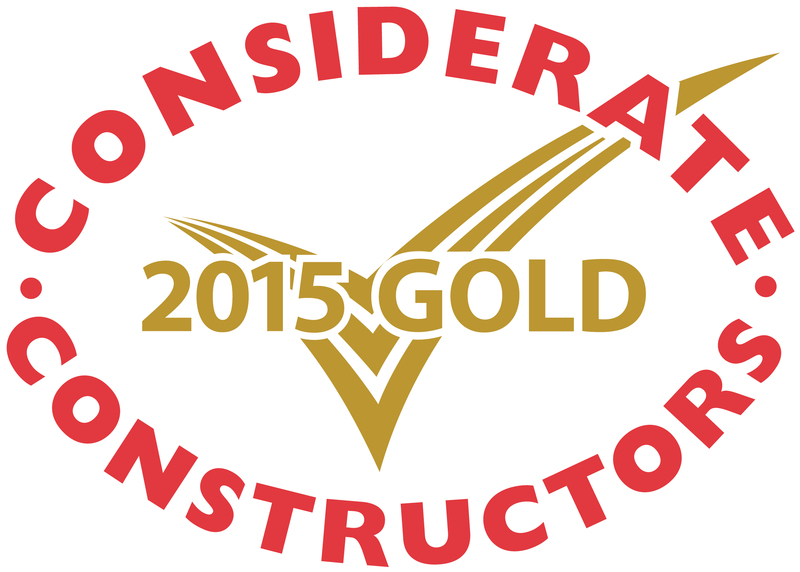 Both Stratford Leisure Centre and the new sixth form centre at Solihull School won silver in the 2016 Considerate Constructors Scheme awards. The Silver represents the fantastic hard work of the project team to deliver over and above industry standards and is measured across five categories; care about appearance, respect the community, protect the environment, secure everyone’s safety and value your workforce. Following its completion in 2015 and both silver and gold awards, Habberley Learning Campus was once again nominated for another Considerate Constructors Scheme award in 2016 alongside the distinguished Master’s House in Ledbury, with both taking home Bronze awards. Speller Metcalfe was absolutely delighted to win Contractor of the Year at the 2015 Construction News awards, beating off national household names for the accolade. The judges described Speller Metcalfe as ‘industry-leading’ in fields such as employee engagement and innovation. Habberley Learning Campus delivered Speller Metcalfe’s first Considerate Constructors Gold award, one of just 98 to receive Gold out of 9000 registered schemes. The team undertook various initiatives to achieve the highest accolade and a final 46/50 CCS score. Western Power Distribution’s 650m2 depot in Spilsby, Lincolnshire, achieved a BREEAM Outstanding rating of 100.5% at design stage under the BREEAM New Construction 2011: Simple Building’s scheme, making it the highest scoring BREEAM project in the world to date, with an anticipated 101.9% post-completion score. 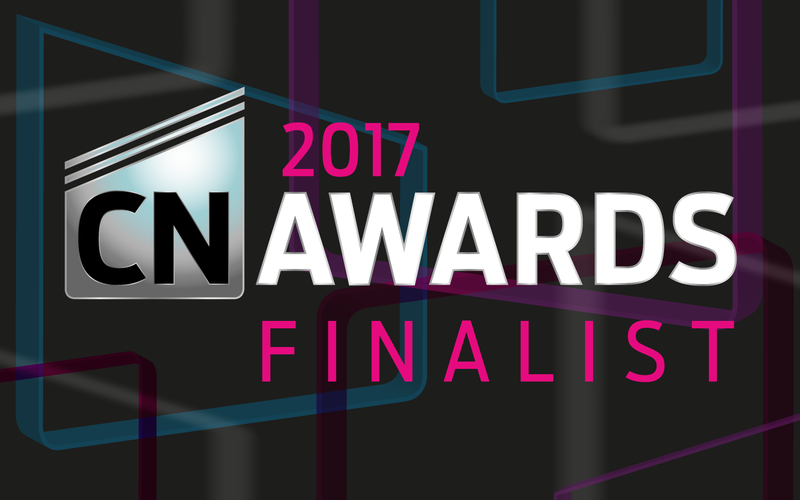 We were shortlisted for two categories at the Construction Enquirer Awards 2017 – Best Contractor to Work For and Best Contractor to Work With. With this award being judged with a public vote, we are very pleased that Speller Metcalfe was placed as Top 10 Finalists in both categories.